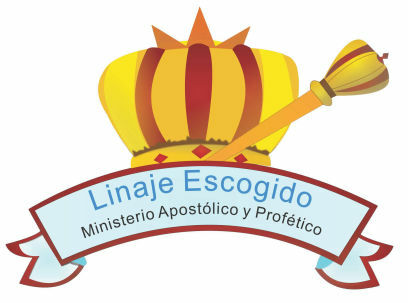 Linaje Escogido is a dynamic close-knit Church founded in 2003 by Peter and Martha Hearne, in Villa San Antonio (“La Villa”), Honduras. The Church has a heart that aches to reach the poor and the unchurched. 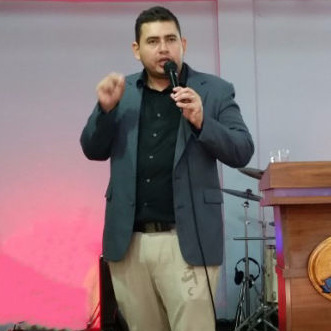 A second Linaje Escogido Church was opened in 2018 in the nearby City of Comayagua. 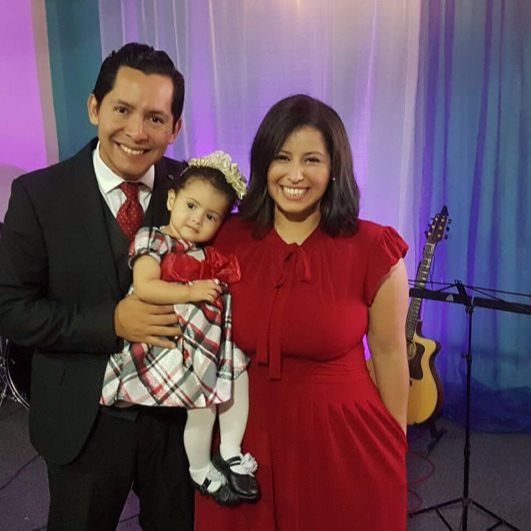 The Vision and Mission of Linaje Escogido Church is to transform lives and bring families together through Bible-based discipleship, intense worship and dedicated community service. 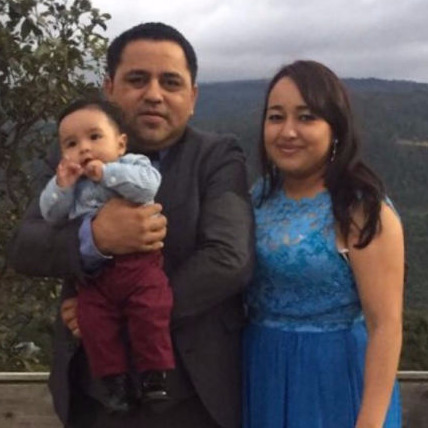 Amazing Comfort Ministries has been partnering with Linaje Escogido Church since 2014, carrying out medical brigades, vacation Bible schools, youth sports camps, crafts projects, personal encounters and much more. The Lord has truly brought us together to glorify his Name! 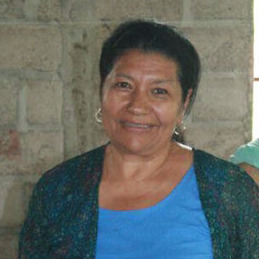 Linaje Escogido Church in la Villa was established by Peter and Martha Hearne in August 2002. 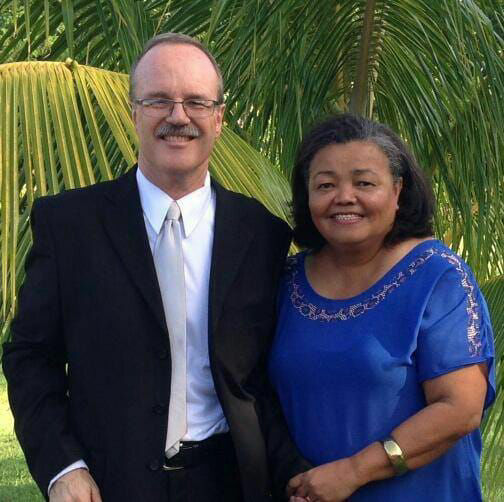 Linaje Escogido Church in Comayagua was opened by Peter And Katherine Hearne in January 2018. "La Villa de San Antonio"